Welcome to the final installment of The Casting of Blogger Girl Series! To recap, in the previous posts, we cast the roles of Kimberly (Isla Fisher), Nicholas (Matt Long) and Bridget (Blake Lively). Today we will cast the role of evil high school nemesis, Hannah Marshak! To be fair, Hannah Marshak is not evil. She’s just extremely self-absorbed, full of herself and devious. Back in high school, she was tireless in her efforts to make Kimberly and her best friend Bridget miserable, but thanks to Kim and Bridget’s unbreakable bond of friendship, most of Hannah’s attempts to shake the two were in vain. I’m surprised you guys are so close,” Hannah said. “No, I didn’t.” Thanks for reminding me. This is how Kim describes Hannah’s appearance: Her naturally curly dark hair had been flat ironed within an inch of its life and fell past her shoulders and her thick bangs were cut right above her eyebrows emphasizing her topaz eyes and long black eyelashes. Krysten Ritter – the ultimate “mean girl”!! What do you think of my choice? « The Casting of Blogger Girl Series – Bridget the BFF! 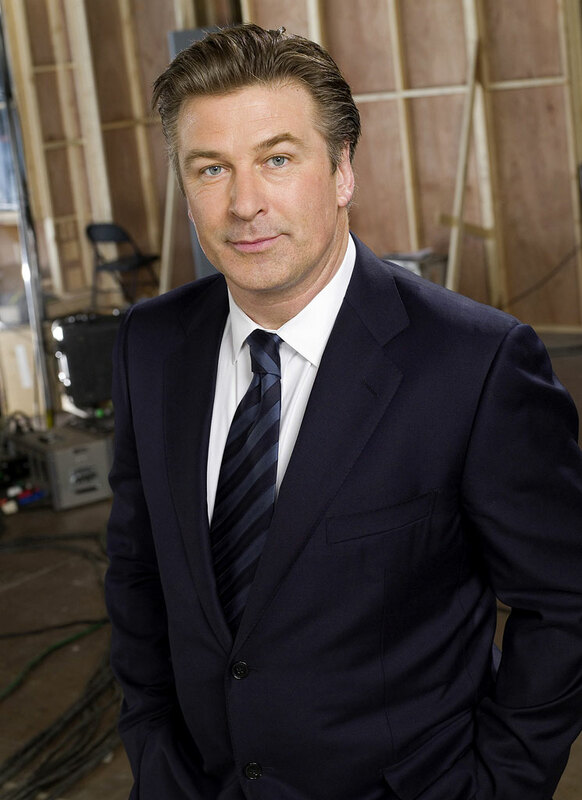 Ah, Alec Baldwin would be hilarious as Kim’s boss! 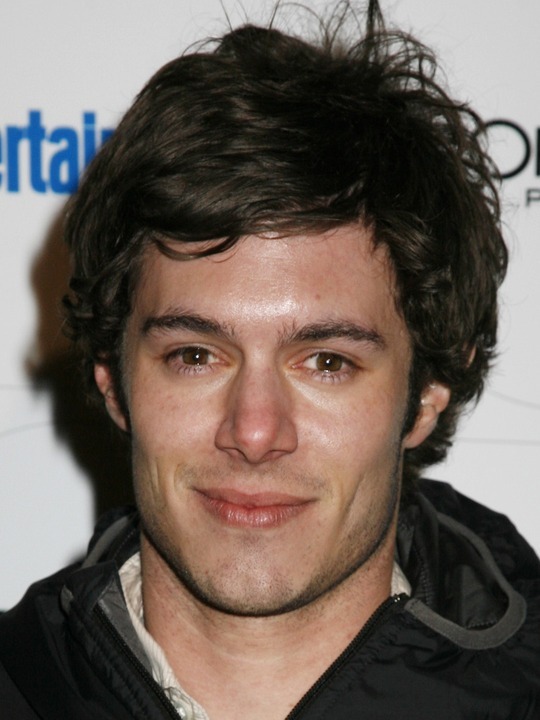 And you already know I approve of Adam Brody 😉 I think I see Odette as Hannah more than Krysten but they were all really good choices! I’ve loved reading about your casting choices…I’m sad it’s all done! Yeah, I’m not entirely sure. Part of me feels that Hannah should be more comical than glamorous which is why I chose Krysten but while I was writing this installment, I had my doubts… I’m so glad you enjoyed the series and I’m kind of sad it’s over too!